Regina comes to us with twenty two years of dental experience both as an office manager and a business administrator. Her expertise includes scheduling appointments, coordinating with insurance policies and answering any other billing concerns. 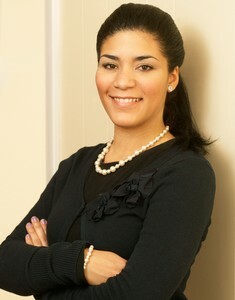 Her compassionate demeanor and professionalism allow her to efficiently address all of our patients' needs. Outside of the office, Regina enjoys being with her children, Vanessa and Kelsey, and her husband, Jorge. She loves to travel and accompany her beautiful teenage daughters to amusement parks and arcades. 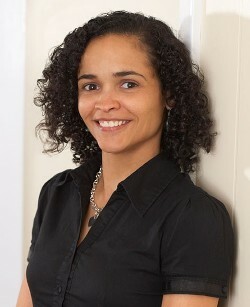 Michelle has been an integral part of our practice since its inception in 2010. Fully trained in dental billing, front desk management as well as chairside assisting, Michelle exudes competence and proficiency. When not at work, Michelle enjoys traveling and spending time with her daughter, Penelope and husband, Pablo. She loves to dance and cook.